Old Shandon: historic, regal and full of vitality, all characteristics of Trolley, our newest condominiums located at Maple and Devine. Encompassing the essence of Old Shandon, Trolley provides a premier live-work-play lifestyle in the heart of the Corridor, combining urban living space with best-in-class amenities, premier retail, and dining. Celebrating the neighborhood’s history through architecture and design, Trolley will feature efficiency, 1, 2 & 3 bedroom homes. 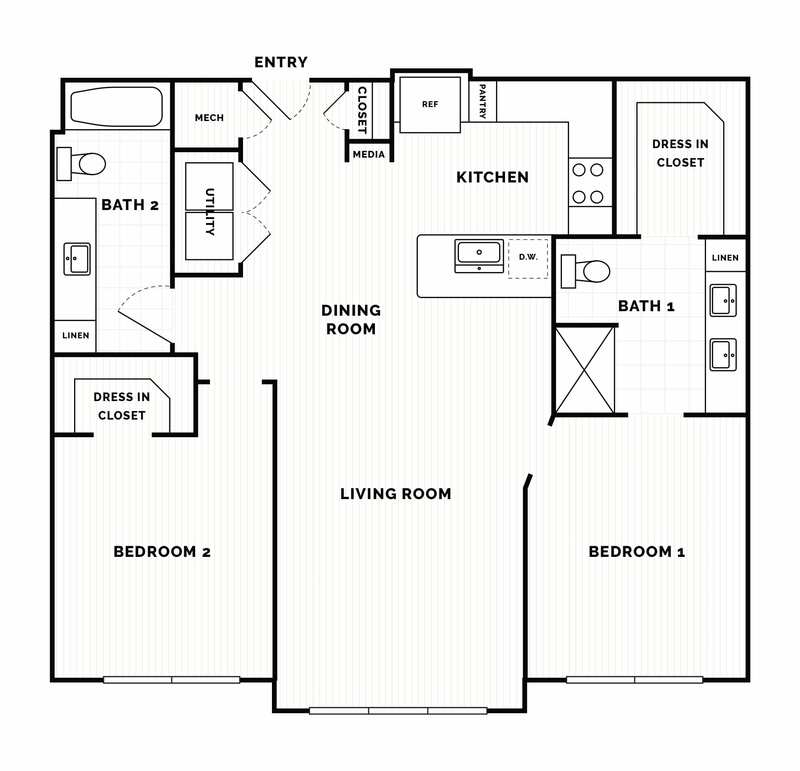 Our homes will offer expansive floorplans, impressive floor to ceiling windows, sleek European style cabinetry with gorgeous white quartz countertops, modern under cabinet lighting, contemporary USB charging stations, and soaring 10-foot ceilings. Select condominium residences will feature handcrafted, eco-friendly, luxurious and timeless designs with the best in smart home technology. The Developer, its successors, or assigns reserve the right without notice to any purchaser or respective purchasers, to alter or modify preliminary plans, specifications, prices, materials, finishes, standard features, upgrade features, and other descriptions of the project including amenities, restrictions, and any other matters that may affect the project and unit ownership. Photographs, renderings, and other depictions are illustrative and conceptual only. All renderings are illustrative only, subject to change and may depict upgrades. Plans are preliminary and are not to scale. Square footage is approximate and should not be relied upon as representation, expressed or implied. 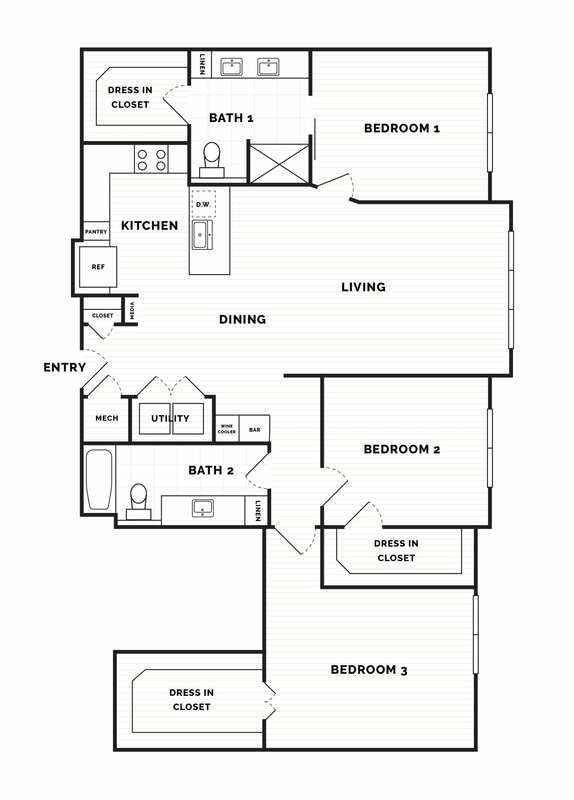 Floor plans may vary per residence, elevation, type, and may be in mirror image. 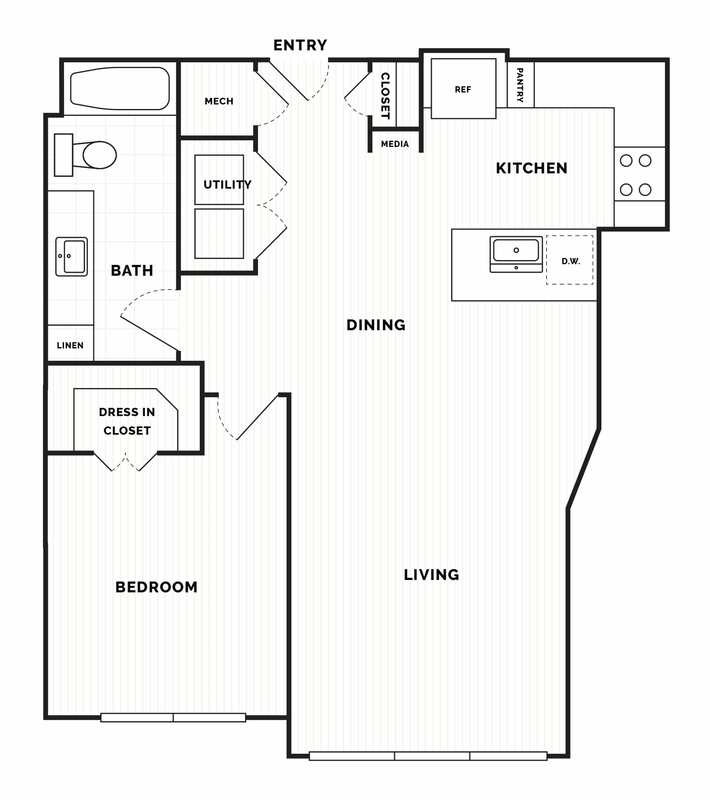 Unit does not include washer, dryer, furniture or furnishings. Amid the hustle and bustle of downtown Columbia, you’ll find the jewel that is Devine Street. Nestled in the historic Old Shandon neighborhood, Devine Street’s refined lifestyle is uniquely authentic. Embrace its vibrant spirit and enjoy chic shopping and delectable dining like none other. 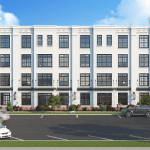 Whether it’s taking a stroll to Britton’s or Copper Penny or indulging in a craving for Il Giorgione, living at Trolley offers an authentically upscale experience for everyone. *Select features available in upgrade package, please call to inquire. Founded in 1988, Estates has experienced phenomenal growth in its twenty-six-year history. Our portfolio highlights expertise in real estate development, management, & investment, including multi-family communities, office, retail, and high-quality condominium residences. Terri Irvin, a longtime Columbia resident, joined The Moore Company in November 2016 after having spent a decade building strong relationships within the capital city’s high-end housing market. From Forest Lake to Heathwood and beyond, Terri and the rest of her colleagues know what it takes to market upscale homes. Her reputation as a trusted adviser and friend have helped propel her successful real estate business. Looking for apartment leasing information instead? Contact Berica Robinson with Estates Inc. for available units.